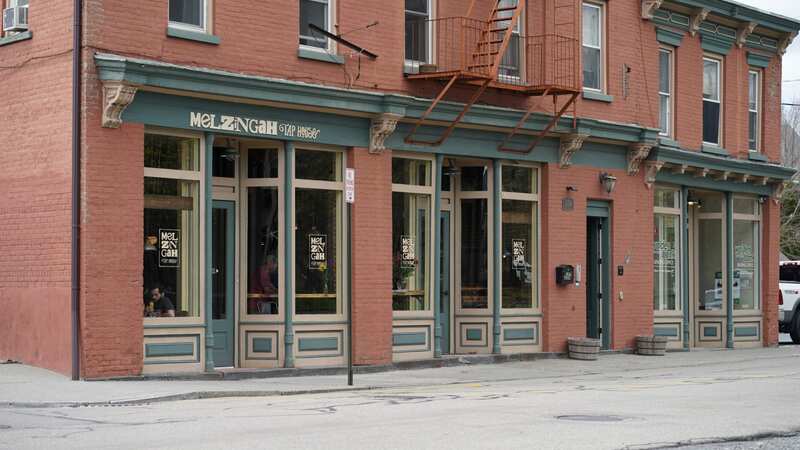 Beacon residents are about to go from rueful to brew-full: In the former space of beloved hipster haven, The Hop, Dana and Kevin Collins will open Melzingah Tap House, a beery addition to their other restaurants, The Barking Frog and Publick House 23. “We want people to walk in and feel completely at home,” says Dana Collins. Everything about the tap house — from the décor to the cuisine to the atmosphere — will reflect that concept. While the Collins were fans of The Hop, they’re not trying to resurrect the restaurant. Instead, Melzingah’s menu will have a foundation in high-quality, approachable cuisine like burgers, wings, and steak, with more eclectic items incorporated via rotating specials. The best part? There will be 23 craft beer taps and a canning machine on site, so folks can not only try exclusive craft beers, but also bring their favorite brews home.